Fluffy and creamy coconut buttercream frosting recipe that you can use to frost your favorite cakes and cupcakes! I know there are people out there that don’t like coconut. Yea I don’t understand those people either. I love coconut. And so of course it was only time that coconut buttercream frosting got a post of its own. In all of its creamy lovely goodness. 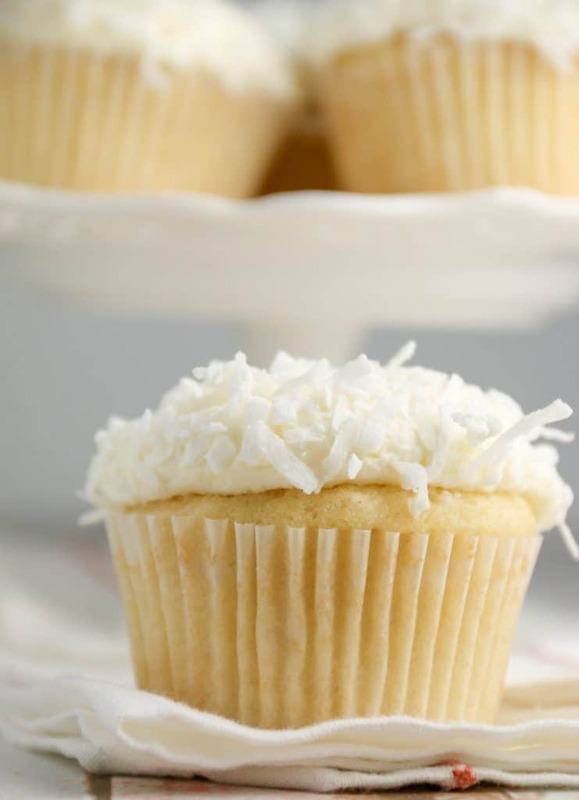 What Ingredients Do You Need To Make Coconut Buttercream Frosting? 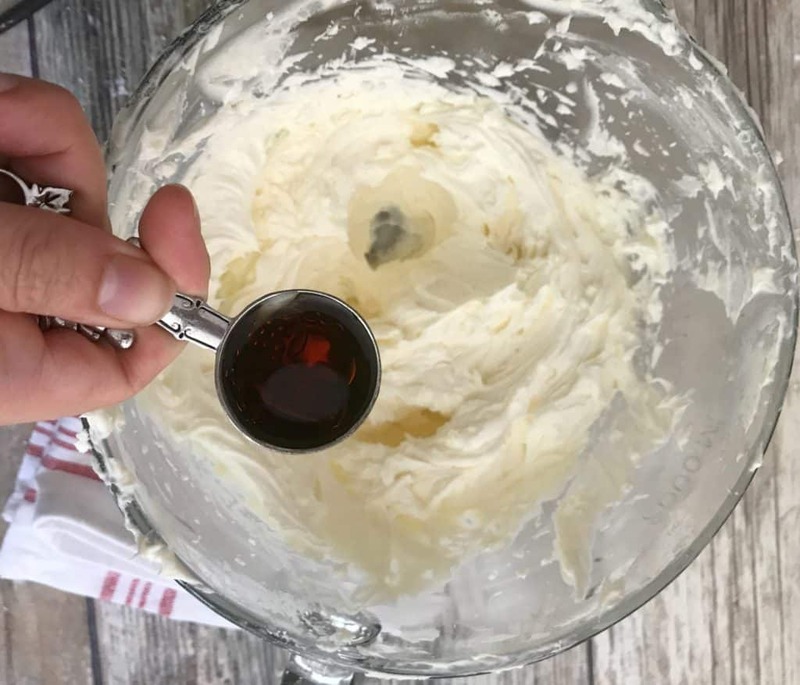 This coconut buttercream frosting recipe starts by using the best buttercream frosting recipe I have ever come across. I’ve made countless variations of this recipe – cake batter frosting, peanut butter buttercream, mint buttercream, and salted caramel frosting as well. Start by creaming your butter in your electric mixer. Pro Tip: Be sure to use softened, room temperature unsalted butter. This will ensure that you get a smooth consistency in the end. Here are 3 quick ways to soften your butter. Then add in your powdered sugar to the creamed butter. 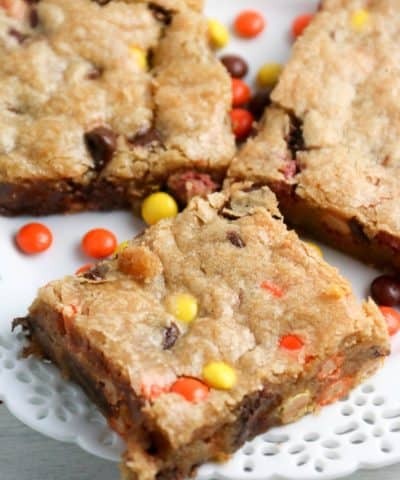 I add in a 1/2 cup at a time and then mix. This way I don’t add too much sugar at once and end up with powdered sugar all over my kitchen. You want to make sure to scrape down the bowl as you go. You want to add in your heavy cream at this point and vanilla extract. And cream to combine. Use Softened Butter: Be sure to use softened room temperature unsalted butter. This will ensure that you get a smooth consistency in the end. Here are 3 quick ways to soften your butter. Scrape the bowl. Be sure to scrape down the bowl from time to time so it’s all being incorporated. Whip Well. 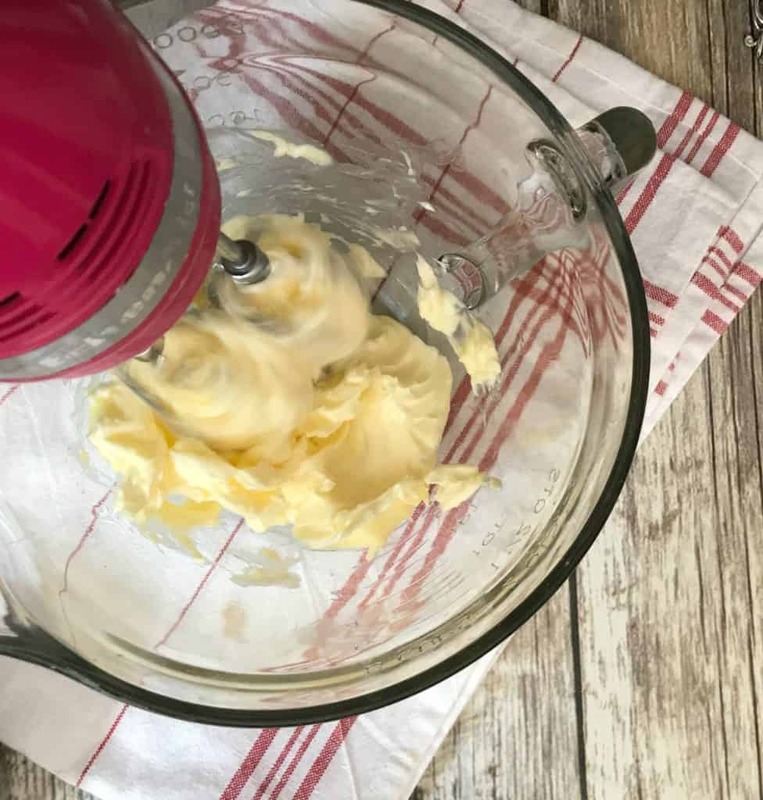 Make sure to whip this buttercream in your electric mixer (I prefer a stand mixer for this!) 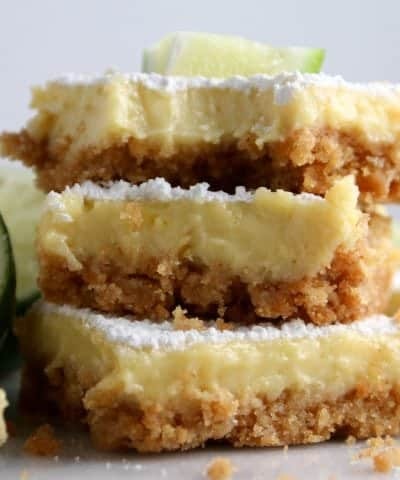 for a full 8 minutes to get a light airy fluffy consistency. If you are using a hand mixer this will take longer. What type of coconut milk do you recommend? You want to use full fat canned coconut milk for the best flavor and richness. Refrigerated coconut milk is meant as a beverage and watered down. Can I Use Coconut Cream? Yes and I have! 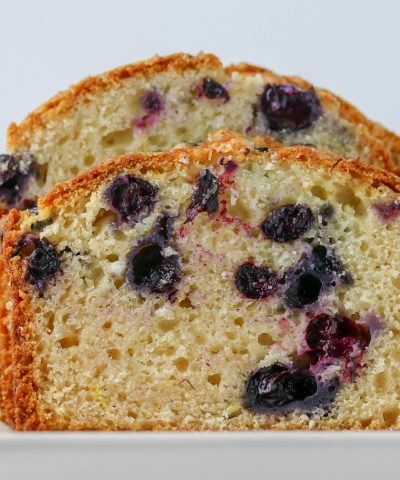 It adds great richness and coconut flavor. 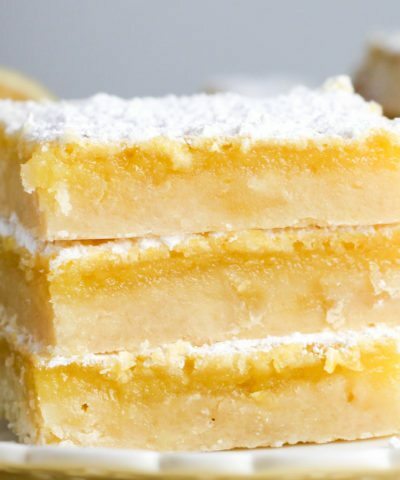 If you use coconut cream vs. milk you will need less because of the stronger coconut flavor. Can I Use Coconut Extract? Absolutely. You want to make sure to use much less. 1-2 teaspoons is all you will need to add. Extracts are much stronger in flavor. Can I Add Shredded Coconut To This Frosting? Yes you definitely can! 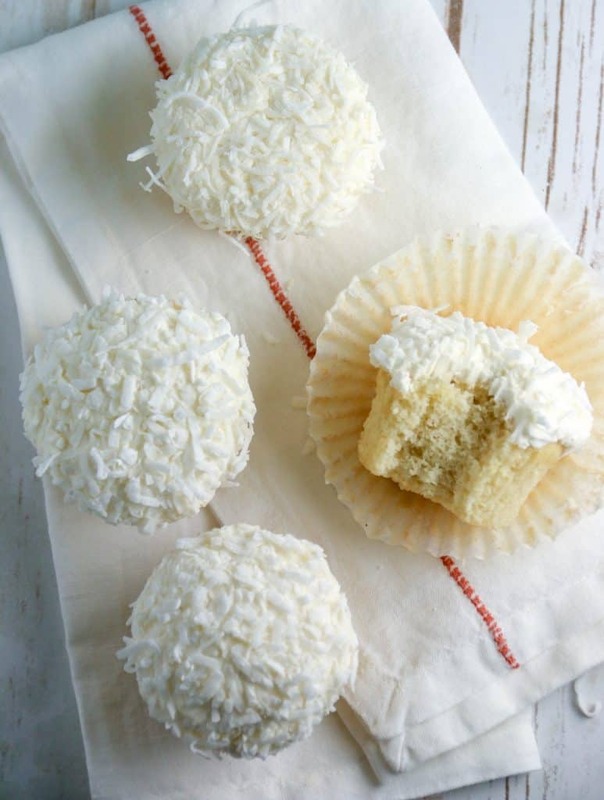 However, if you plan on piping this frosting the shredded coconut flakes might get stuck in the piping tip. Do I Need To Sift The Powdered Sugar? You can if you want. I rarely do. 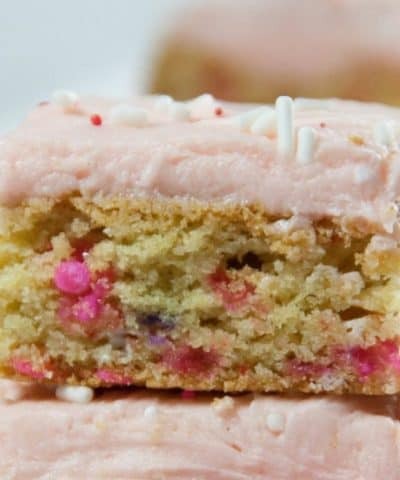 I mix this buttercream for 8 minutes so any lumps get mixed right out of it. Can I Color This Frosting? Yes you can. I always recommend using a gel coloring so you don’t add more liquid to the buttercream. How many cupcakes will this frosting cover? This buttercream frosting recipe will generously cover 12 cupcakes. I like a LOT of frosting. If you don’t use as much as I do then it will probably cover more like 20-24 cupcakes. I used this frosting on my easy vanilla cupcake recipe. But I also used this on my chocolate coconut cake. How Do I Store This Buttercream? You can also store this in your fridge for up to 5 days or in the freezer as well for up to 3 months. When ready to use, allow it to thaw then re-whip until it’s light and fluffy again! You can read this post on how to store leftover buttercream for more details. Creamy and fluffy coconut buttercream frosting recipe! 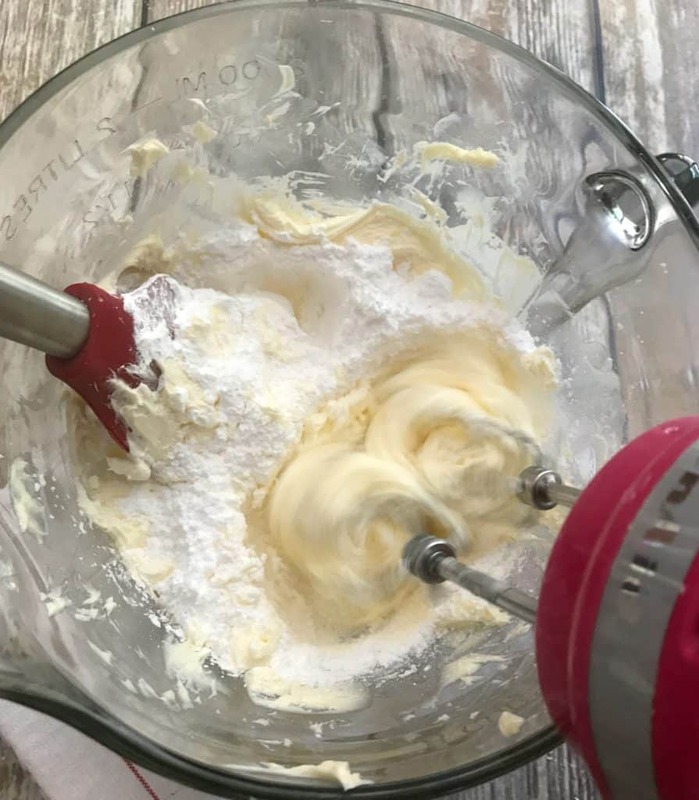 Combine the butter and (powdered) confectioners sugar in the bowl of your stand mixer. Mix on low speed at first, then increase the speed until combined. 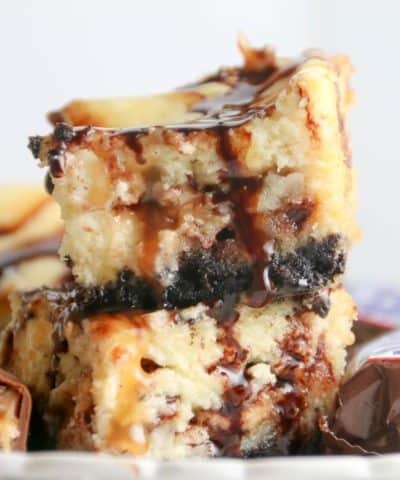 Add in your heavy cream and vanilla extract, and mix on medium to high speed for 8 minutes until light and creamy. Add in your coconut extract (coconut cream or coconut milk) and salt. 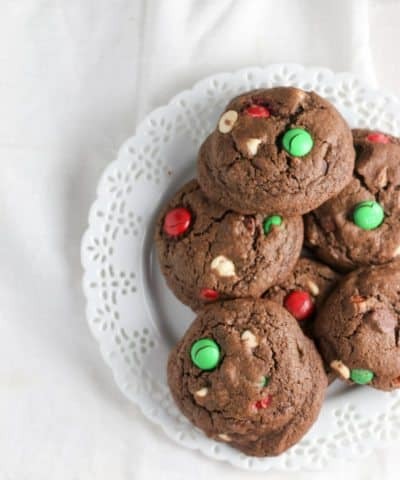 If not using immediately, store in a container in the refrigerator until ready to use, mix again until light and fluffy. 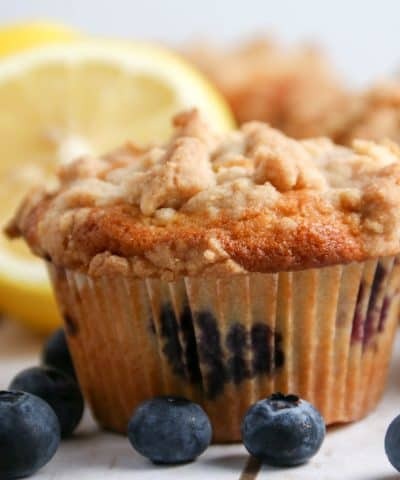 Use softened butter to achieve the best consistency. To ensure lumps, you can sift the powdered sugar. Make sure to whip this buttercream for a full 8 minutes to get a light airy fluffy consistency. If you are using a hand mixer this will take longer. Before serving your cakes or cupcakes with this frosting, be sure to bring the frosting to room temperature due to the butter in the frosting. Thank you Richard good catch!! Yes it should be 1 1/4 cups (2 1/2 sticks was what My brain was thinking :)…all good now.